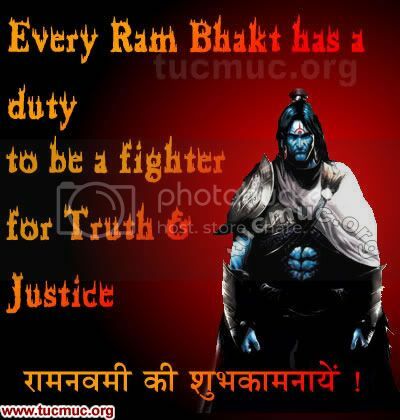 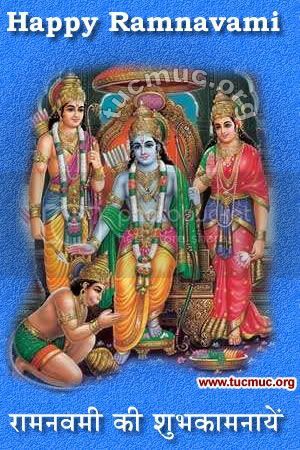 Ramnavami is dedicated to the memory of Lord Rama. 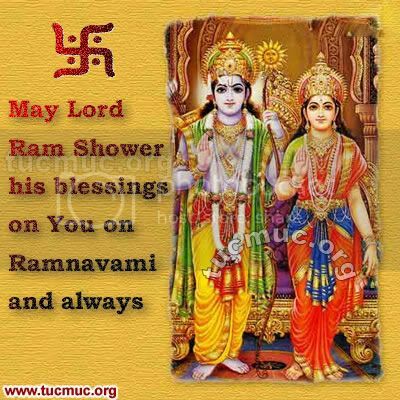 It occurs on the ninth day (navami). 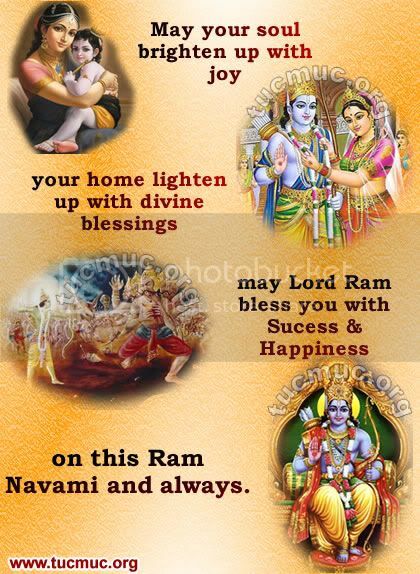 In some parts of India, especially Bihar and Uttar Pradesh, public gatherings called satsangs are organized to commemorate the birth of Rama.